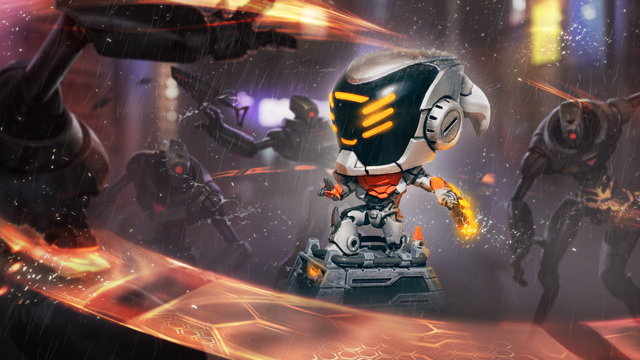 League of Legend's hottest band will let you dive into a bold and sensational universe where no one can bring you down. 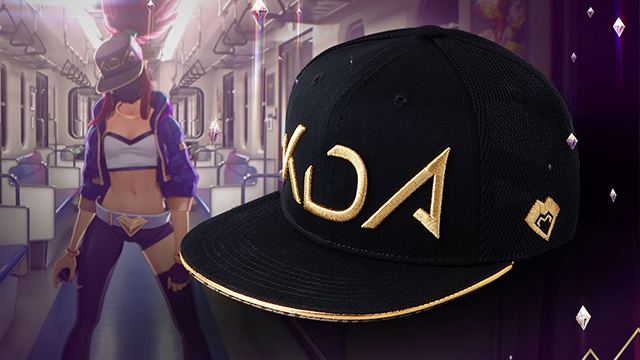 Show off your love for K/DA with official band merch. 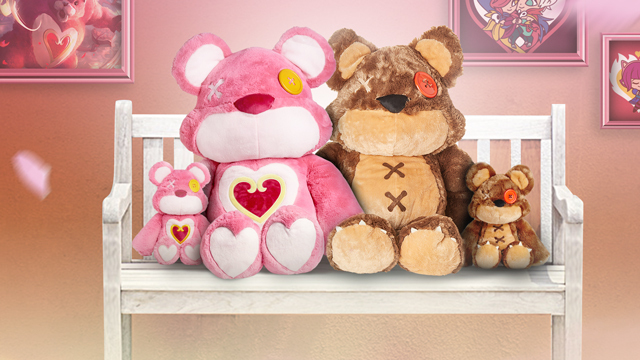 The fluffiest plush, sweet accessories, and other gift ideas that would even make Amumu a happy mummy. 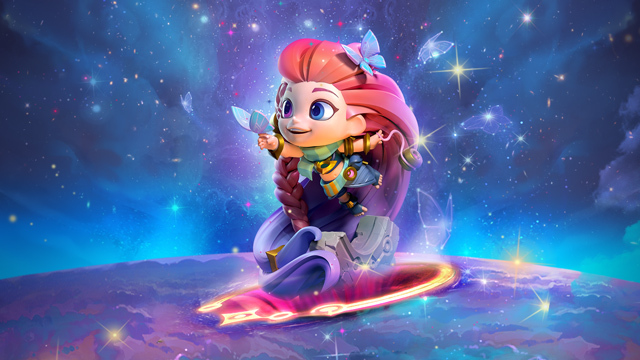 Zoe takes a trip to the Star Guardian universe to discover a new plush set, apparel, Star Guardian Team Minis Set 2, and even herself as an XL Series 3 figure! 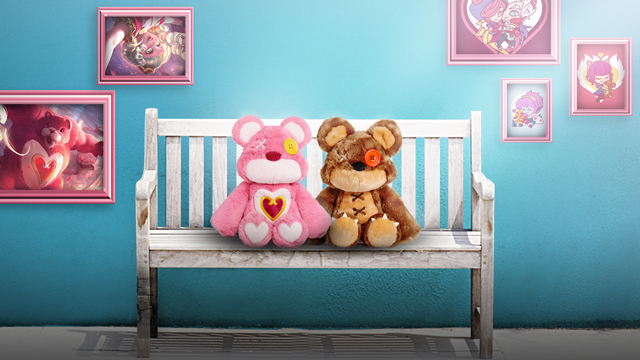 Is there any duo more perfect to be our first DUO figure set? 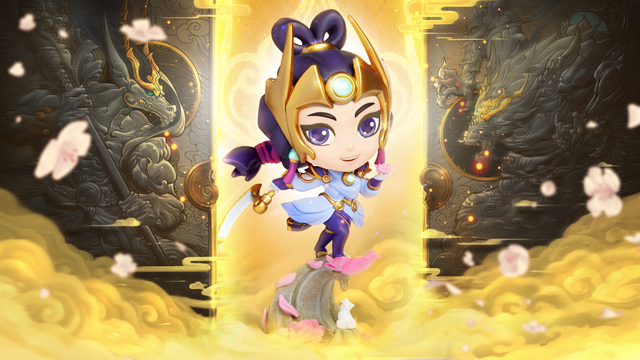 The Rebel and The Charmer are ready to spring into action to protect each other from all of their enemies in Runeterra as figure #05 in our Series 3 figure line and our first ever DUO variant. 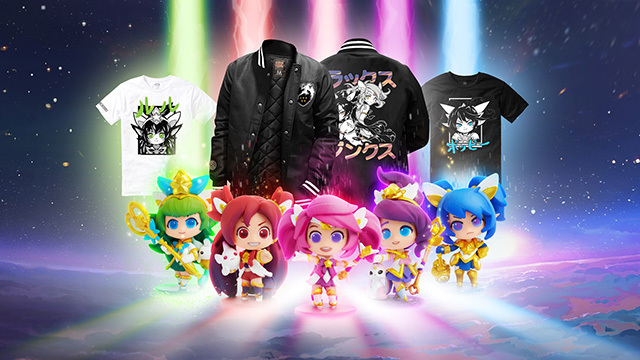 Discover the official Odyssey merch collection to celebrate the adventures of the Morning Star and its intrepid crew. It's a cold and harsh land. That's why we created the best welcoming party for you! 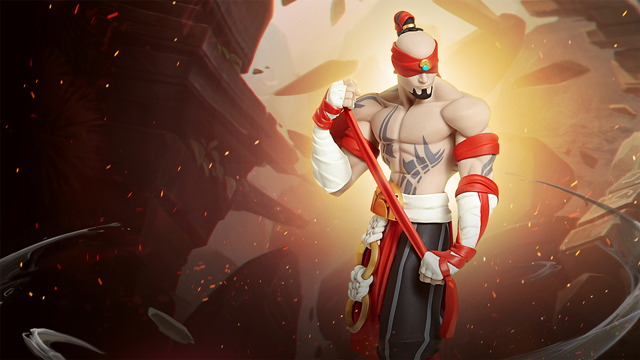 Meet Unlocked XL Braum - our first XL sized statue, Unlocked Ashe, and a bunch of adorable poros in plush and pin form. 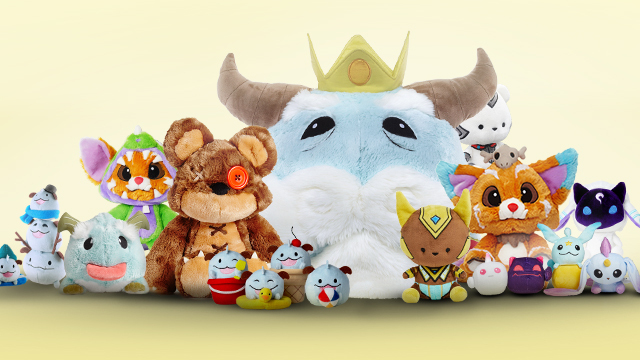 The biggest URF collection to-date. 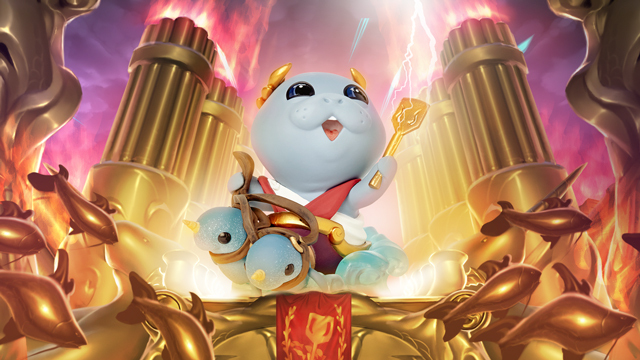 Urf makes his grand entrance as a Series 3 figure and Collectible Plush. 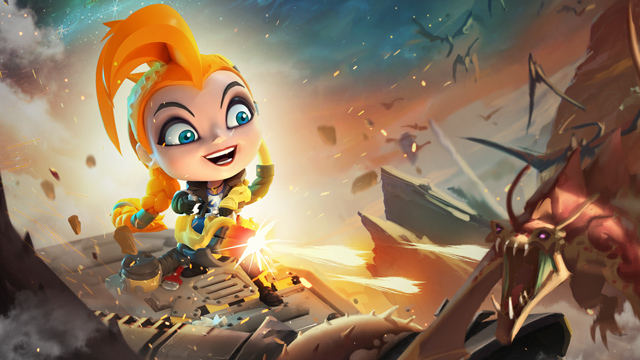 What if you want to BE Urf? 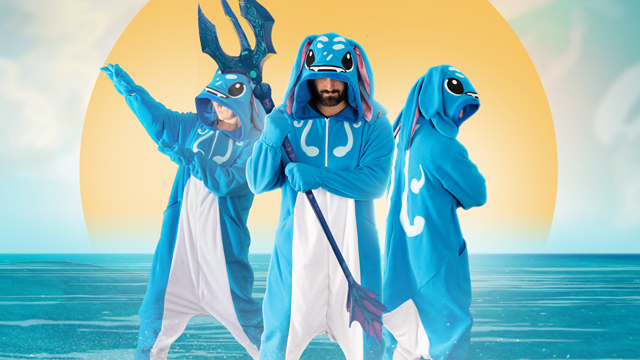 Check out the Urf Onesie and Chef Urf set. Both will help fulfill your dreams of being the best manatee that has ever lived. The best Summer fun happens indoors. 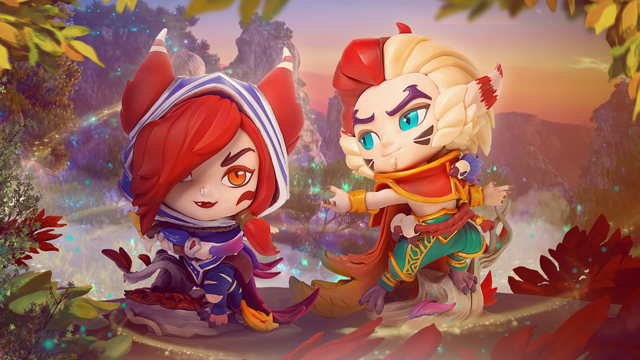 Game in comfort and style all Summer long with Pocket Tees featuring a few of your favorite champions, grab a fuzzy Tibbers XL plush, or be the ultimate amphibian yordle with a Fizz Onesie. 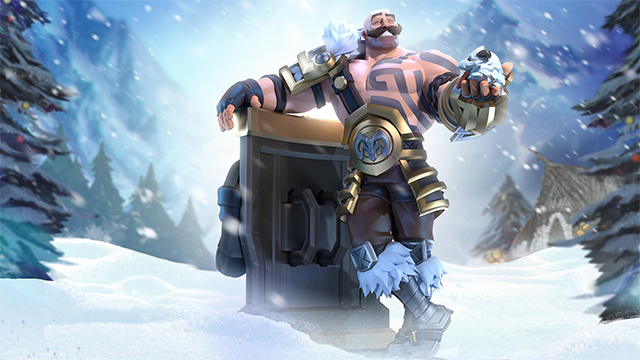 Braum Unlocked XL announces our winter themed merch collection.